There have been some horrible performances at this year’s World Cup, let’s have a look at the worst starting XI of the group’s stages. He cost his team two games, two draws that could have resulted in wins and Russia advancing pass the group stages. He was horrible. His first match against Korea Republic he let in a goal that some of the worst amateur goalkeepers would have saved, and then in the final group game he comes out to clear a ball and all he does is clear the air of any mosquitos that might have been around the net, leaving Slimani open to score and tie the game. He was part of one of the worst defensive teams of the group stage. They allowed 9 goals, with 4 goals allowed in back to back games. Adding insult to injury was the fact that he head-butted a team mate during their game against Croatia. He is as much of a lose canon as Pepe. His first game was a micro cosmos of what this player is. 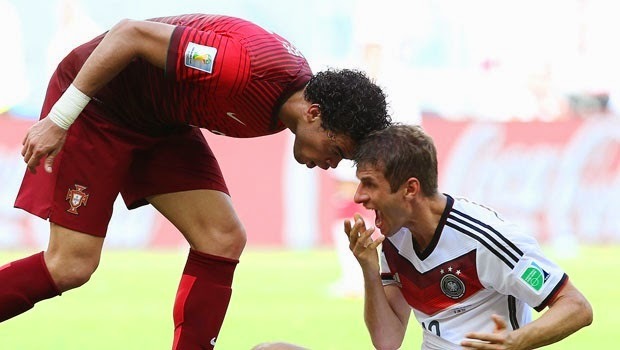 His team down two goals to nothing and he goes ahead and head-butts Muller. 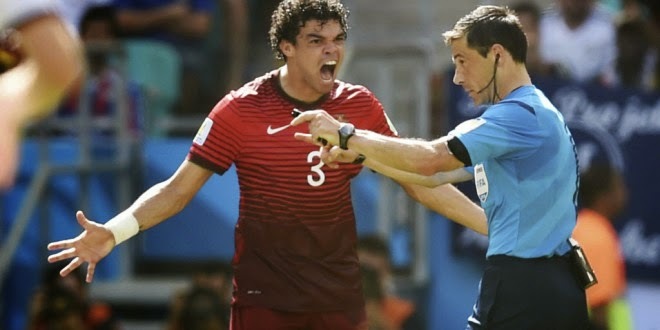 The referee red cards him and he is forced to miss the game against USA. 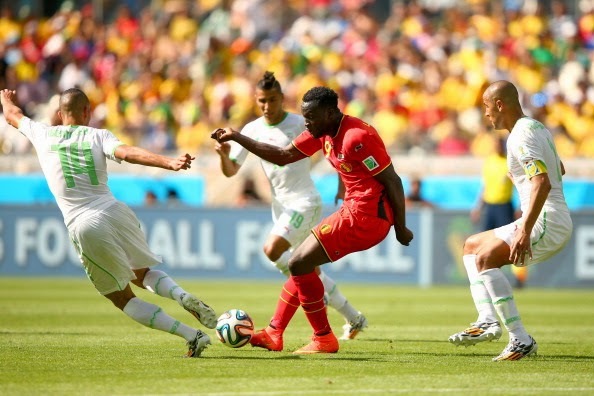 In the final game against Ghana, during the play that originates the goal by Gyan, he is marking nobody in the penalty area. Complete out of place doing absolutely nothing. 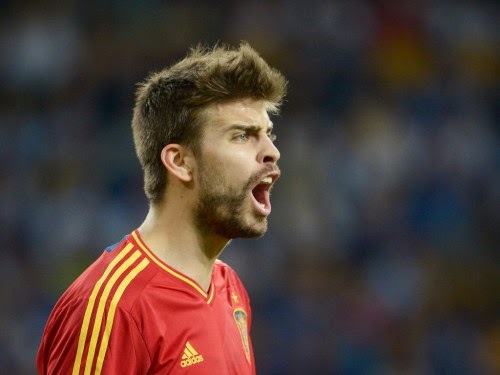 He was horrible in Spain’s 5-1 loss to Netherlands. He was so bad that he was dropped out of the starting eleven for the next two group matches. He was slow, lost on the field, unable to mark anyone, a shadow of his former self. He went to Brazil for the airmiles. 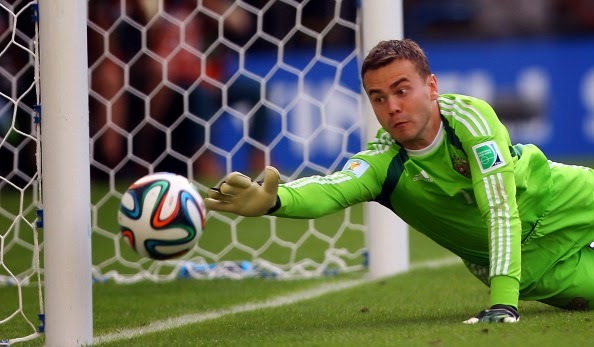 He is normally very dynamic, but in this tournament he went unnoticed. That is what you want from a ref, not from your speedy left back that plays at Barcelona. He was so absent from the games that at one point I even asked a friend that was watching a game with me, if he was on the field. His body was there but not his mind. 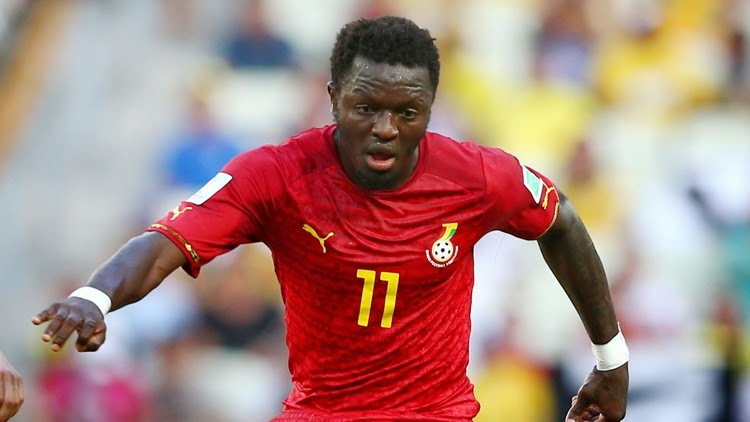 Plenty was expected from Muntari but in his first two games he failed to deliver a convincing performance. If his lack of play on the field wasn’t enough, he gets into a confrontation with a Ghana FA staff member that ends with him punching the staffer. He would end up being sent home before the last match was played. He would have missed that match regardless since he had seen two yellow cards in the first two games of the group stages. He was horrible for England. He meant well but his performances were just embarrassing. 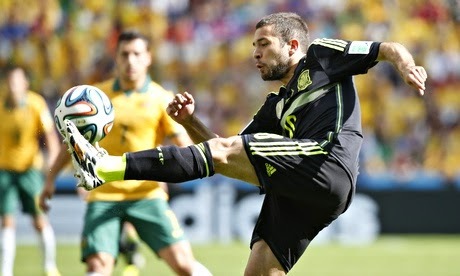 He is involved directly in the two goals Suarez scored against Uruguay. Maybe he thought he was still at Liverpool. 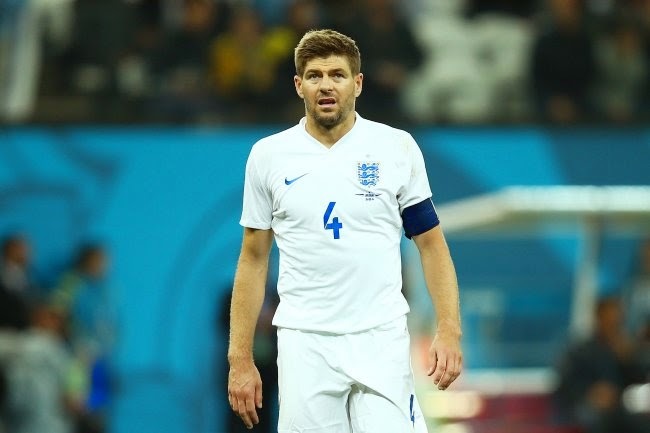 This will hopefully be his last World Cup, for England’s sake. He failed to impress as he had done in the 2010 World Cup, where he was the leader of his team and took them beyond the group stages. 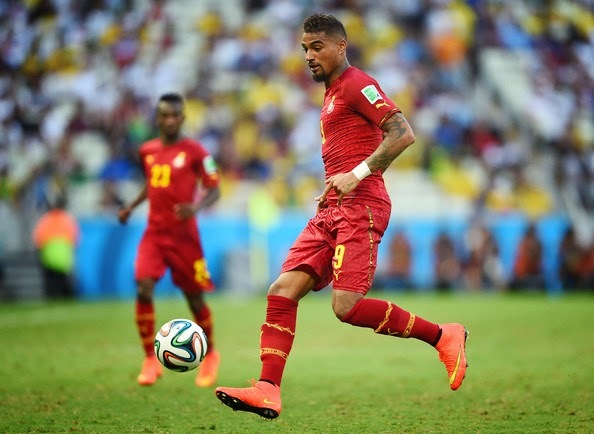 Perhaps not in his best for, or not seeing eye to eye with the coach, Boateng was not the impact player that he normally is. In his first game he came off the bench for 30 minutes in the second half. The following game against Germany he was subbed off at the 52nd minute and then he was sent home for have an argument with the coach. A World Cup to forget. 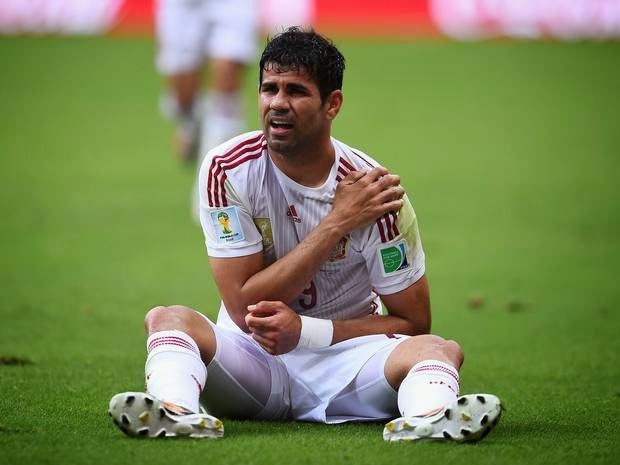 Coming from an injury that saw him miss the last games of the season with Atletico Madrid and only playing the first 8 minutes of the Champions League final before being subbed off, Diego Costa was an absolute failure. The only offense he generated was the penalty call he got in the first game against Netherlands. Besides that he was a failure. 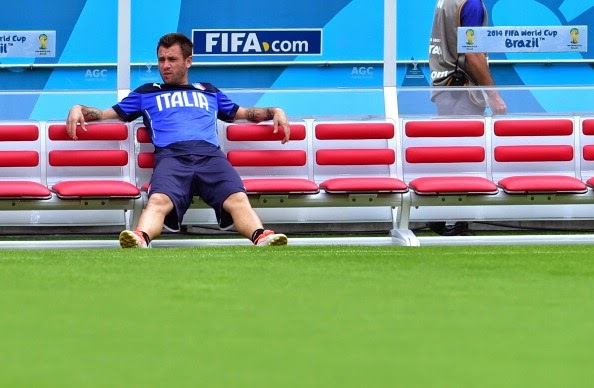 I know that much wasn’t expected from Cassano, but what was he doing on this team? More so, what did he do when he came on the field? 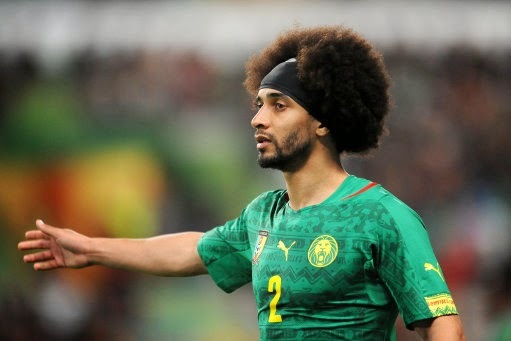 He looked like he was there for the sun and beach, not to play football at a World Cup. He was a waste of a spot on the plane, and an absolute joke when he actually walked on the field of play. Benteke out of the World Cup, Belgium was looking at Lukaku as the replacement and the one that could score goals for the red devils. He was the replacement but he failed at scoring goals. He has had a horrible tournament, not even close to the player we saw at Everton. It makes me wonder if Mourinho has seen in him what we are seeing now and perhaps that is why he has never been able to stay at Chelsea.